Have you applied for the entrance examination for taking admission in master’s programmes like MA, MSc and MCA in Jawaharlal Nehru University (JNU) then, here is a good news for you all. 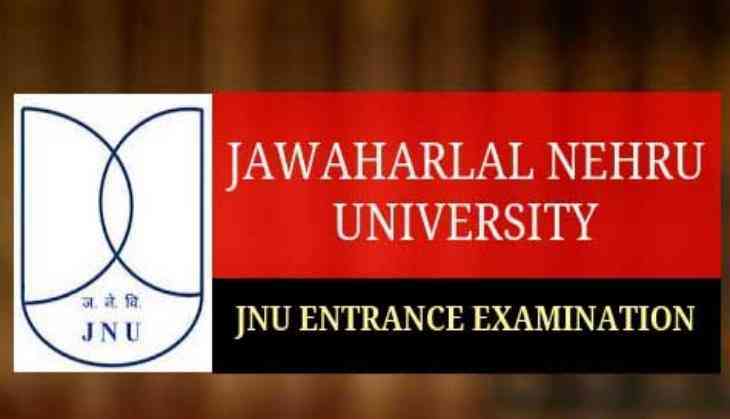 JNU has announced the entrance examination results in the 2018-19 session. All the interested candidates who were appeared for the Master of Science (MSc), Master of Computer Application (MCA) and Master of Arts (MA) can check their results on the official website of JNU. As there is a notice on the official website which said that the result of JNU Entrance Examination 2018-19 for Master’s programmes has been declared (where viva voice is not prescribed). However, the entrance examination result for the undergraduate course like BA (Hons) was declared on 29 March 2018. Candidates are advised to open the close tab on the JNU admission website to know what would be next steps of admission in the first year of the master’s programmes like Master of Arts (MA), Master of Science (MSc) and Masters in Computer Application. Note: For more information and news, candidates should check the official website of JNU.